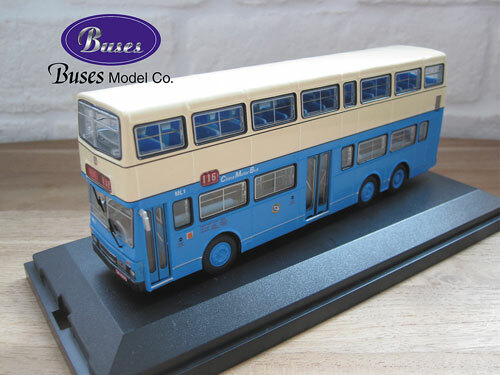 BMC01116 - MCW Metrobus - China Motor Bus produced by Buses Model Co. The model - One of two versions of China Motor Bus ML1 announced towards the end of August 2015. 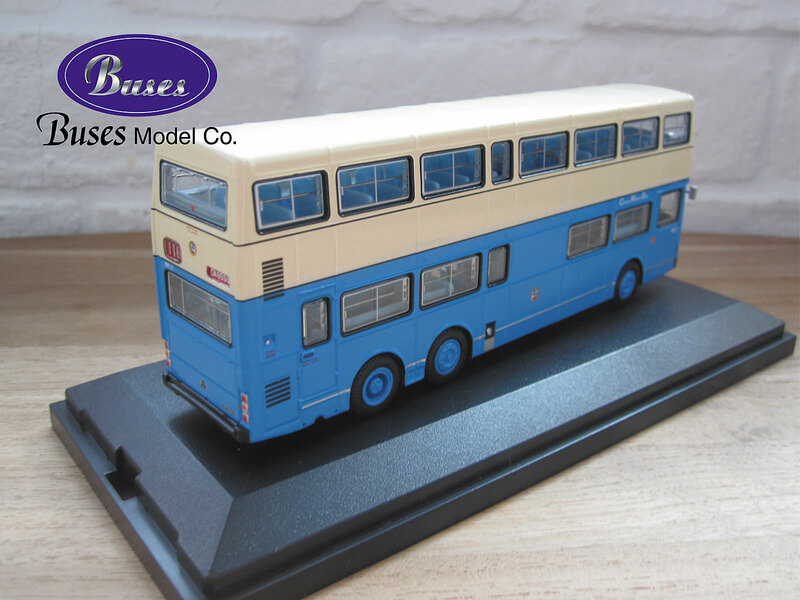 This version represents the bus as delivered, with the CMB emblem above the front destination screen, a 'white on red' front number plate located on the nearside of the front bumper and in my opinion a 'neat' front grille!. 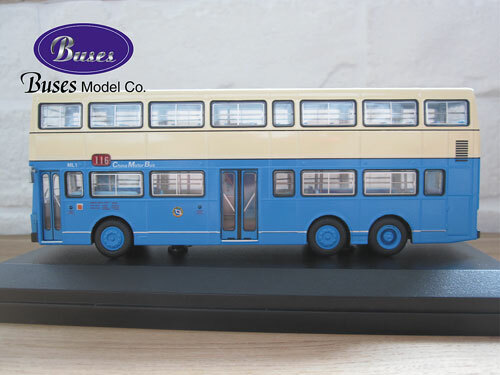 The second (BMC01116) features the bus in later life, with a 'black on white' front number plate located beneath the drivers windscreen, the asymmetrical front grille, no CMB emblem above the front destination and differing driving mirrors. No release date is currently known.